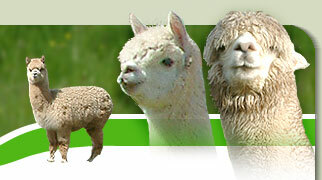 We had heard that alpacas are great herd guards, but we had never actually put this to the test. But, as we believe we should practice what we preach, we decided to do something about it and got some chickens. A few point of lay birds initially, followed by some rescue birds from the Battery Hen Welfare Trust and a number of pure blood breeding groups. From the initial group of 6 we now have over 200 birds on the farm. 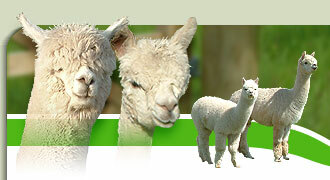 So far so good - no foxes, so the alpacas content themselves chasing off our farm cats! While we were looking at suitable housing we quickly discovered that some units were not particularly well built and we agreed that we could build better ourselves. So we did.... Not only did we build houses and runs we liked; but our visitors that saw them commented very favourably too. From the initial models for our own use, we designed a range of houses and runs for sale to people who wanted a quality, attractive and practical product for their birds. The Cosy Hen Company was hatched! Our houses are built using quality materials so they'll last and keep looking good for years to come. We pay attention to detail and design them for ease of use. 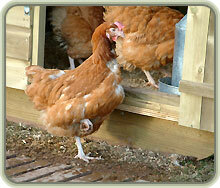 They look great in any setting and are designed with you and your birds in mind. 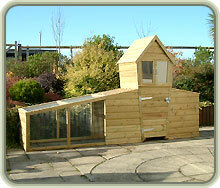 Please click on the link to The Cosy Hen Company to view our complete range of housing.